Courtesy of McNabb & Company Real Estate Services. Location Location Location! 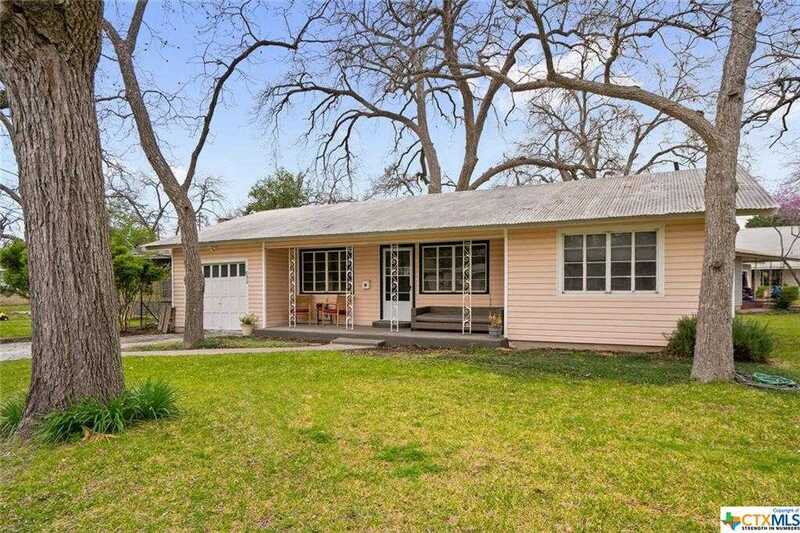 Walking distance to everything New Braunfels has to offer. This 1948 garden style home has original hard wood floors and just the right amount of space for empty nesters, bachelor/bachelorette, or small family. There is room to add on if additional space was desired. It’s rare for properties this close to downtown to become available. This home won’t last long. Please, send me more information on this property: MLS# 372996 – $325,000 – 550 Cross St. Street, New Braunfels, TX 78130. I would like to schedule a showing appointment for this property: MLS# 372996 – $325,000 – 550 Cross St. Street, New Braunfels, TX 78130.